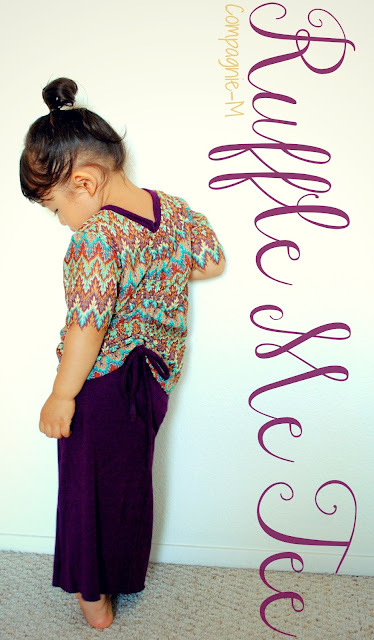 Come on over to Marte's place and see what I made with the Ruffle Me Tee. Haven't heard of this pattern? Well what are ya waitin' for?! Grab this FREE pattern and see what I made!